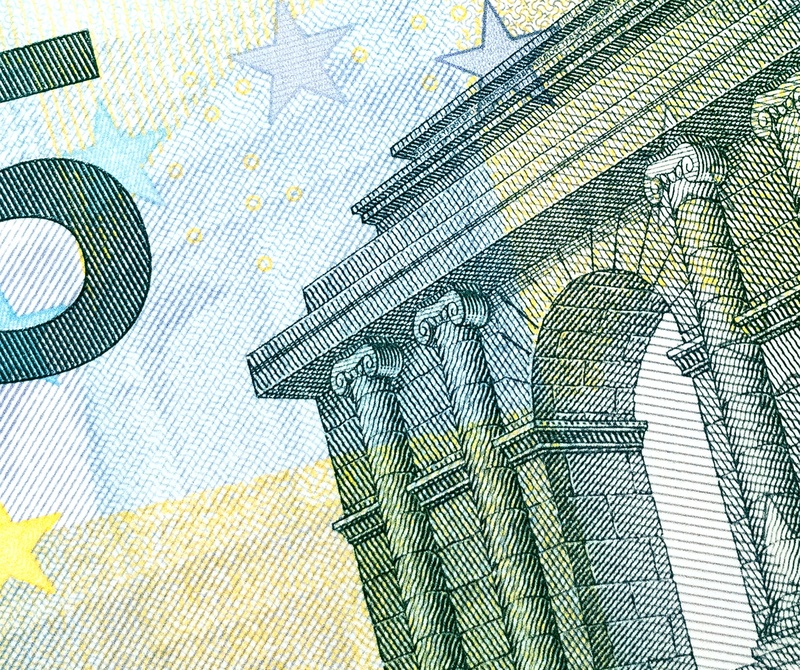 So you're generating leads... Now what? You started converting your web traffic and now you have some leads. The next step is to simply nurture them into customers. Sounds easy enough, right? 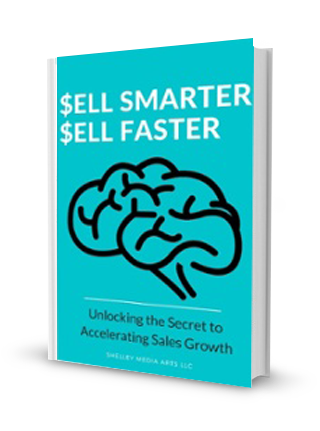 Download the eBook today to get selling!